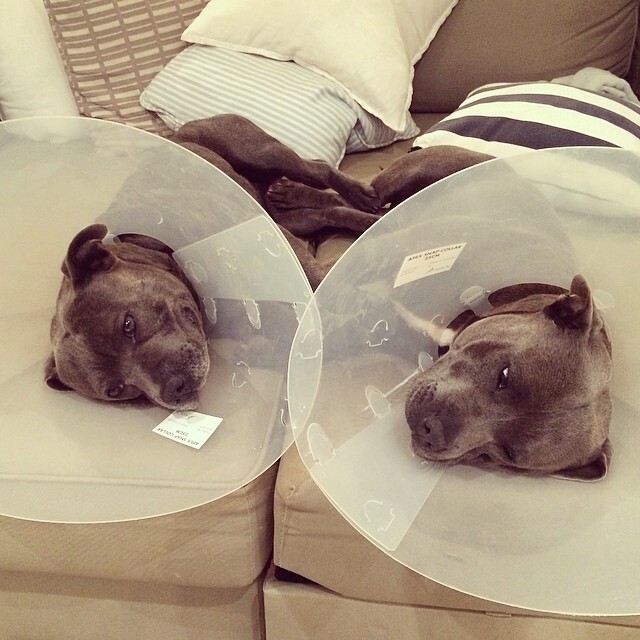 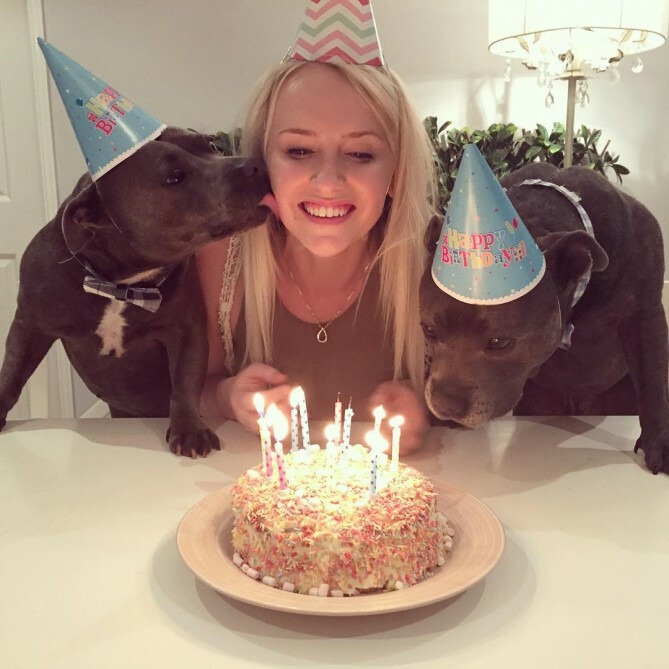 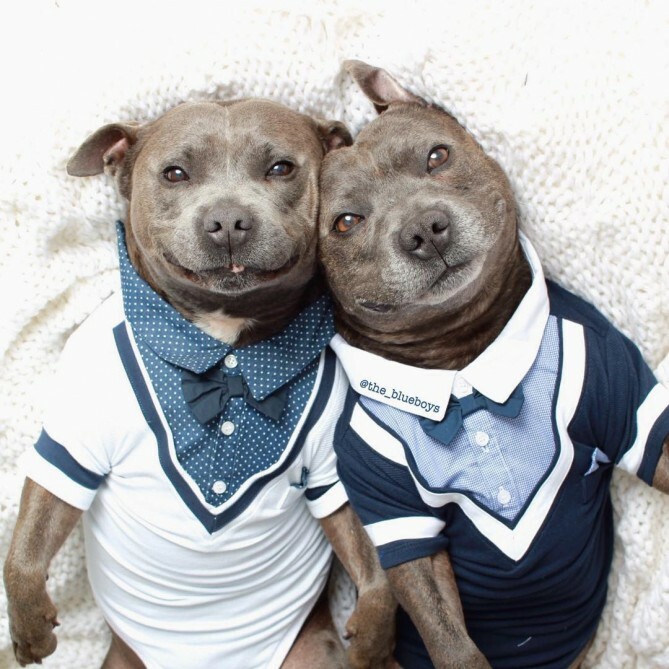 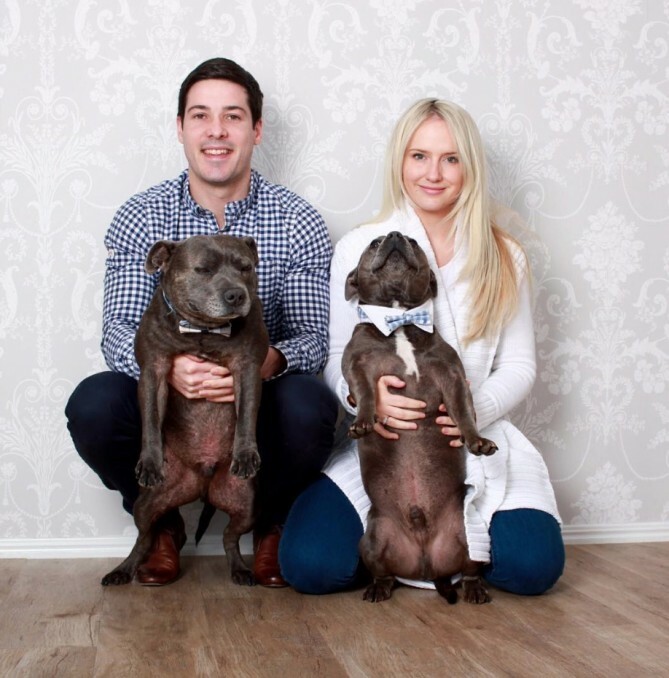 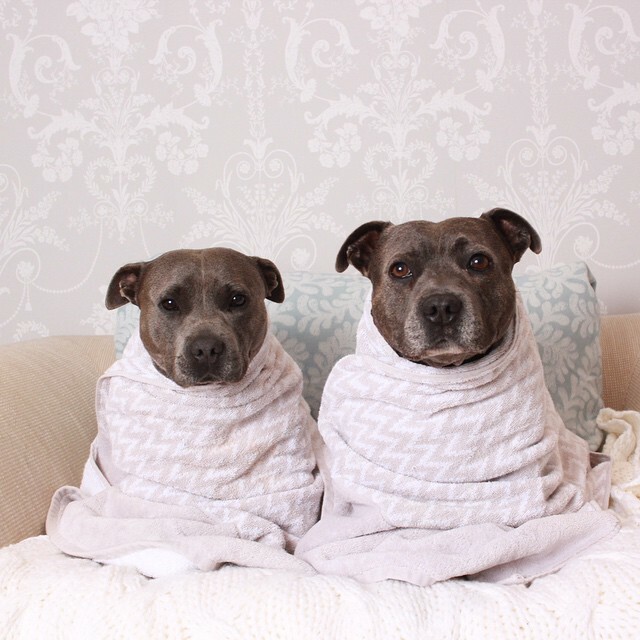 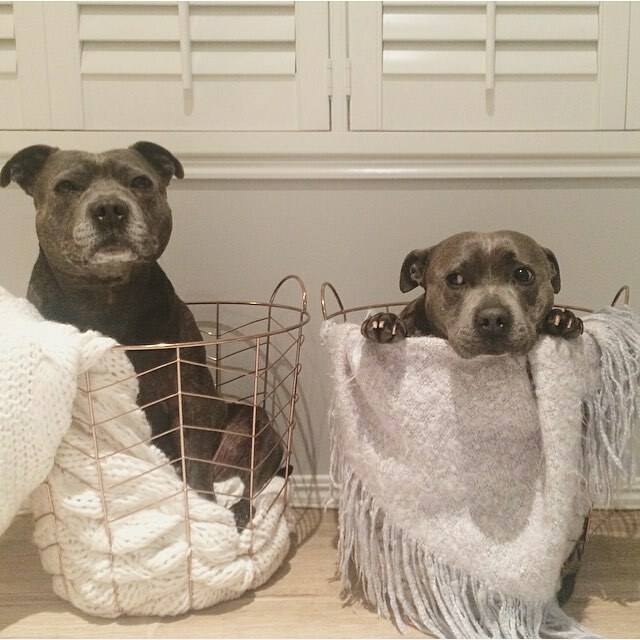 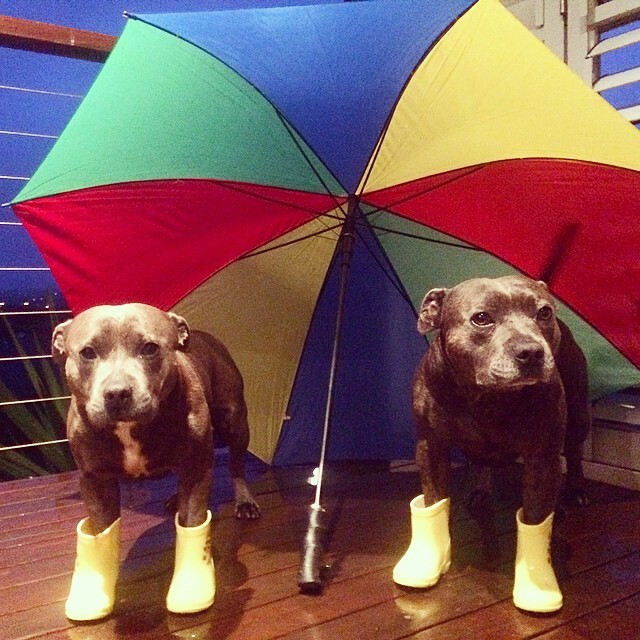 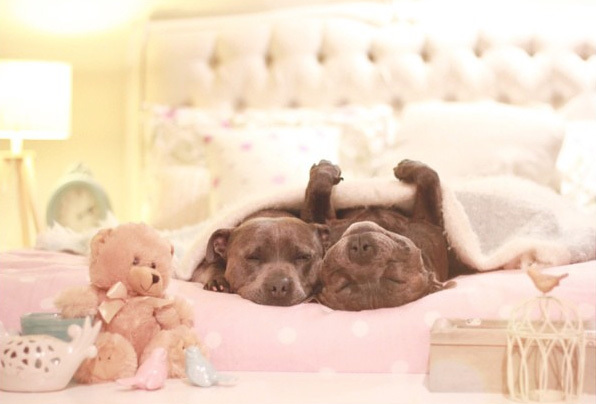 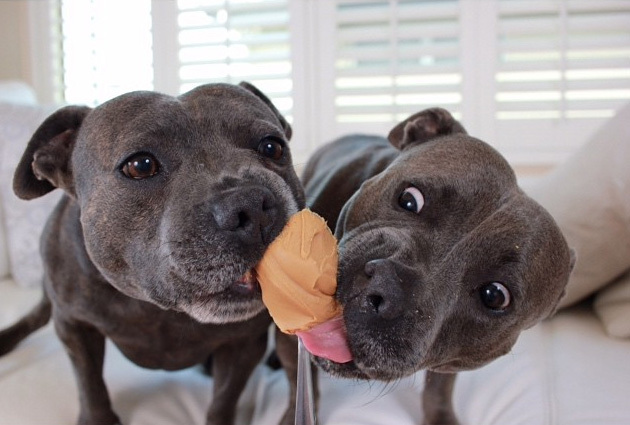 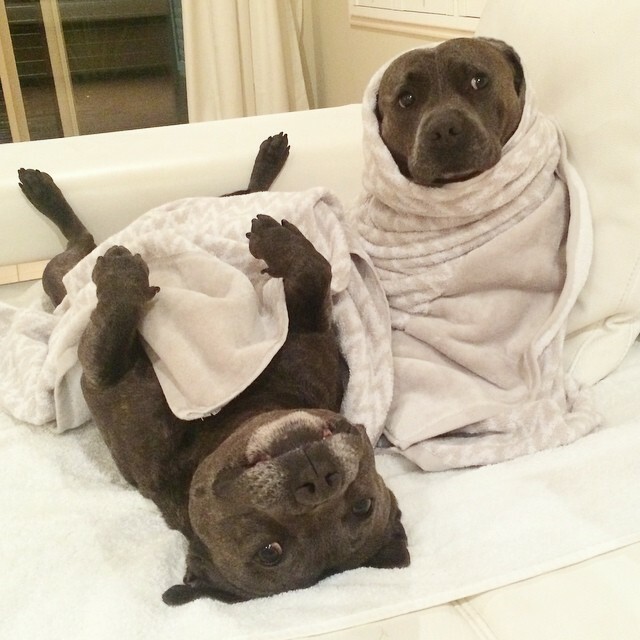 Darren and Phillip, two adorable Staffordshire Bull Terriers in Brisbane, Australia, are making waves online with adorable pictures of the two of them goofing off. 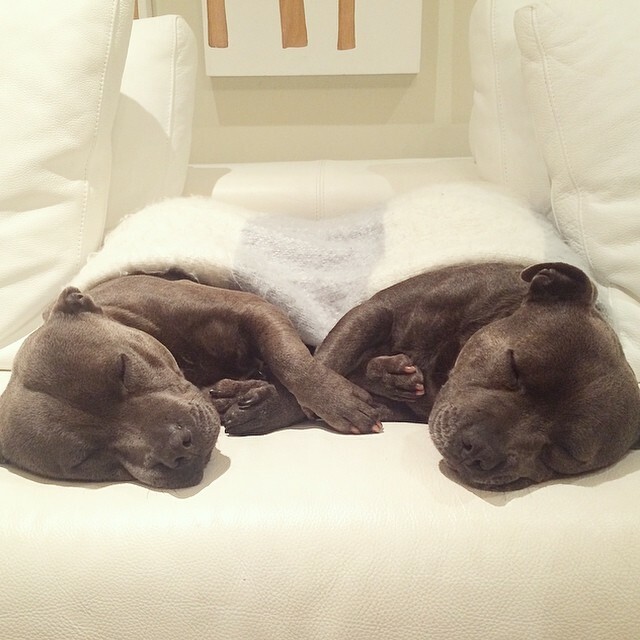 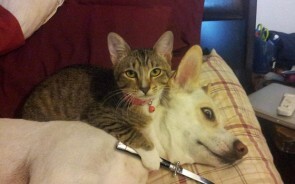 These “Blueboys” aren’t actually brothers, but they might as well be. 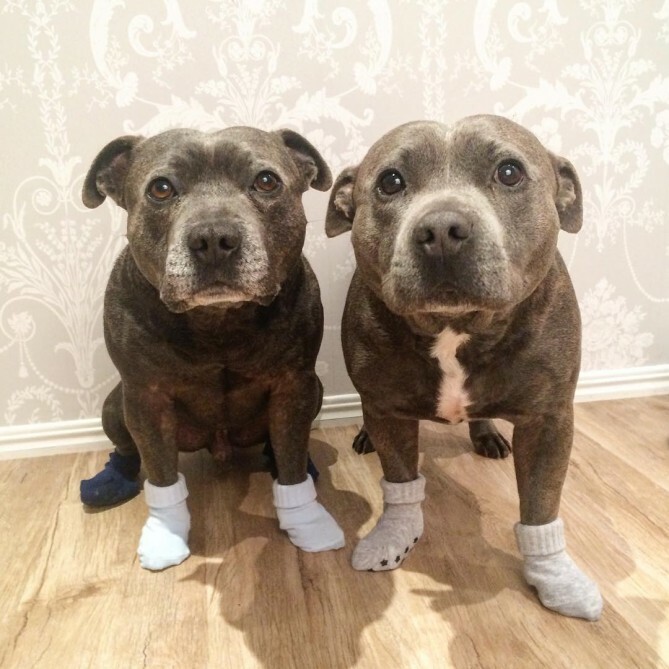 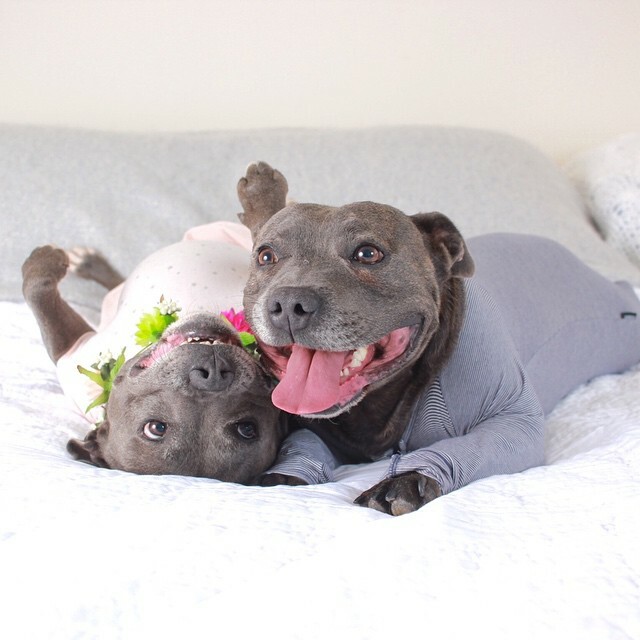 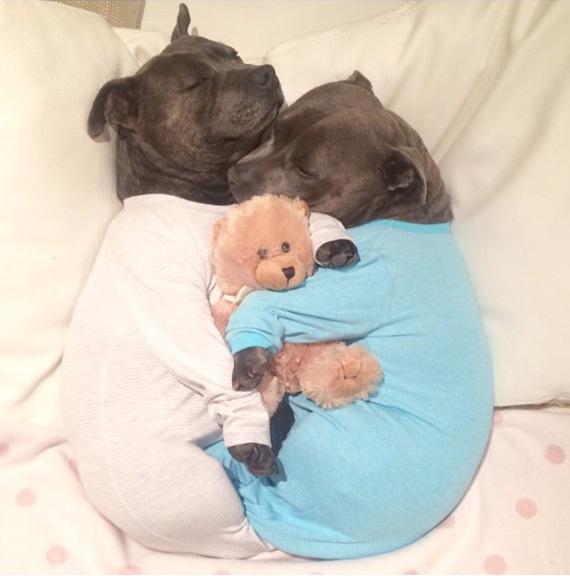 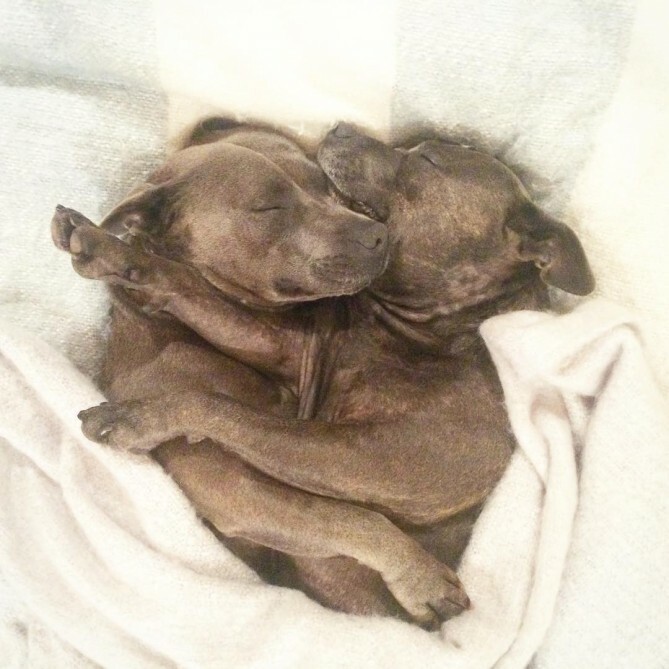 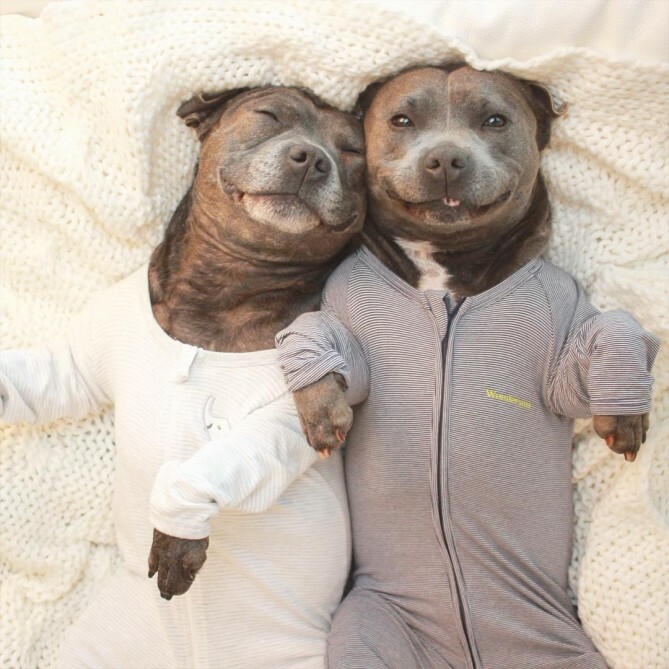 Jennifer McLean got them a year apart, but she says they’ve become inseparable pals that love to snuggle and even love to wear the dog clothes and onesies that she picks out for them.